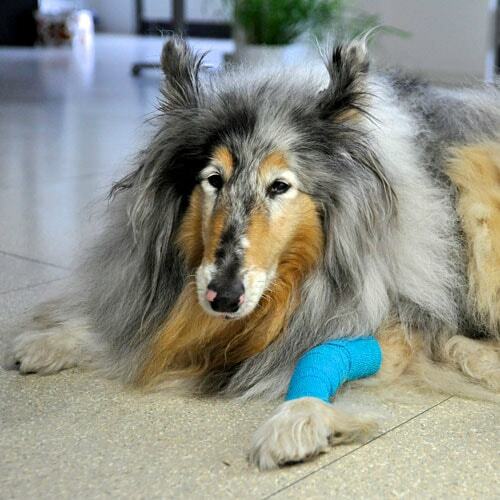 This cohesive elastic bandage is a self-adhesive, elastic bandage specially made for veterinary medicine in many sizes. It can be used as a upper material of a dressing. The bandage is cohesive - this means that the layers stick together and do not get out of place - but it does not stick to the skin and the hair of the animal. 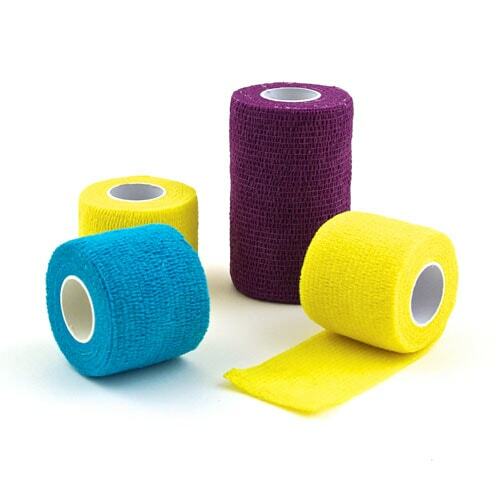 The cohesive elastic bandage is available in three sizes. Please note: depending on the size, the pack contains a different amount of cohesive elastic bandages.